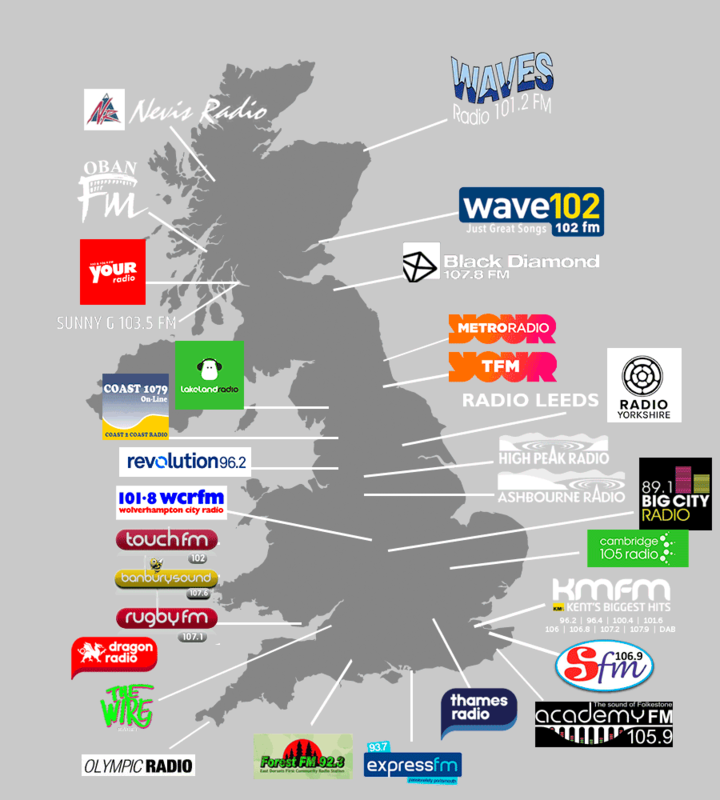 The band have had support from so many independent radio stations big and small and they love all of the DJs and shows equally! Many thanks to all the DJs playing the music and spreading the Ten Millennia word out there. 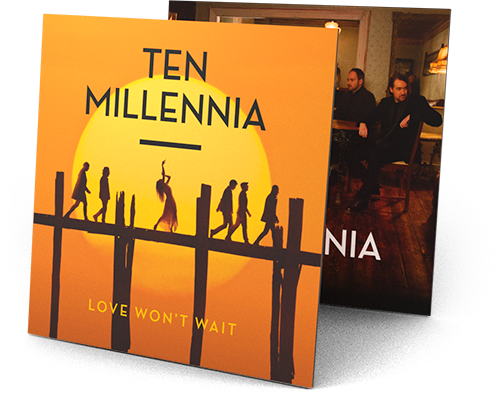 Singles: ‘Turn Me on’ and ‘Can’t Live without Your Love’ from the debut album, ‘Ten Millennia’, and ‘Twenty Minutes’ from the second album, ‘Love Won’t Wait’ have had over 1500 plays on independent radio. Radio stations that have showcased Ten Millennia’s music have been as geographically diverse as Nevis Radio, Lakeland Radio, Metro Radio, Radio Yorkshire, Dragon Radio, Thames Radio, Wolverhampton City Radio, Oban FM, High Peak Radio, Ashbourne Radio, KMFM, Black Diamond Radio, Wave102 FM, SFM, AcademyFM, Express FM, Forest FM, The Wire, Revolution96.2, Coast1079, Sunny G 103.5FM, Your Radio amongst others. Click here to listen to clips from ‘Love Won’t Wait’, the band’s hot new album, out now!